Film-induced tourism is a rapidly growing segment of cultural tourism, where locations that appeared on film or television become tourist attractions. This niche is relatively new, but, it’s already considered as an emerging driver for tourism development in many countries. Experts say it will only grow stronger as the entertainment industry becomes more global and the price of air travel more affordable. And, as a popular location for many Hollywood films, Paris is one of the cities that’s hoping to boost their tourist numbers from the magic of the movies. So, if you want to recreate your favorite movie and TV moment check out this list of must-see movie scene locations in Paris. Located at 15 rue Lepic in the Montmartre area, this cozy café shot to fame after it was featured in the global blockbuster hit Amélie. There’s no shortage of Amélie memorabilia in the café, from the gnome to a selection of dishes from Les Plat du Jour d’Amélie. This independent bookstore located at the La Rive Gauche, was the location of Ethan Hawke and Julie Delpy’s characters’ reunion scene in Richard Linklater’s Before Sunset. And, with an immaculate view of the Seine, how can anyone not fall in love? This 5-star hotel in Avenue Kléber is the site of Wes Anderson’s 13-minute short film featuring Natalie Portman and Jason Schwartzman. The quirky love story served as a prequel to his adventure comedy feature The Darjeeling Limited. Père-Lachaise located in Paris’ 20th district is the location of Wes Craven’s short in the anthology film Paris, je t’aime. It’s about a couple whose failing relationship is saved by the ghost of Oscar Wilde. 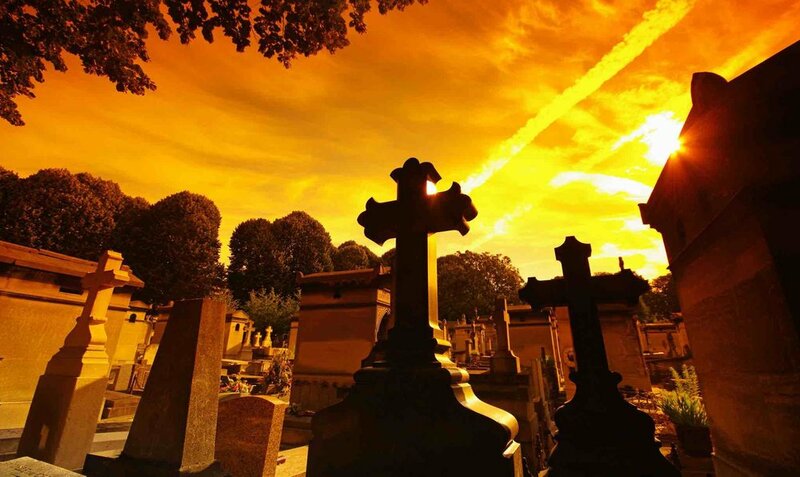 Aside from Wilde’s, you can also find the graves of Balzac, Chopin, Edith Piaf, and Jim Morrison in this cemetery. Although this Woody Allen movie is teeming with well-known Parisian destinations – Église Saint-Étienne du Mont, Pont Alexandre III, Musée Rodin - Musée des Arts Forains captures the movie’s love for the Belle Epoque era the most. Book a tour if you can want to take a try out antique carnival rides. 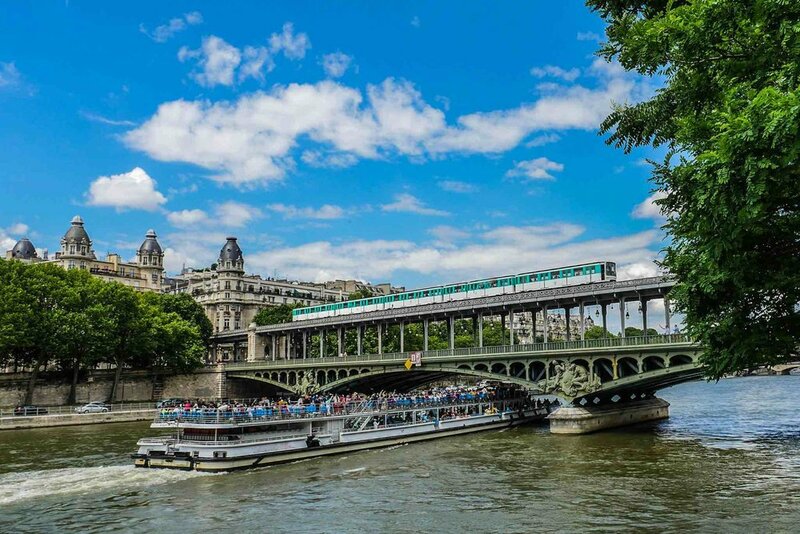 This bridge connecting Paris’ 15th and 16th districts is where Leonardo DiCaprio taught Ellen Page how to build dreams in Christopher Nolan’s 2010 sci-film. It was also featured on the small screen, as the highlight of Ben (Adam Scott) and Leslie’s (Amy Poehler) Paris trip in Parks and Recreation. Travel Paris Through Famous Movie Locations | eTips Inc.